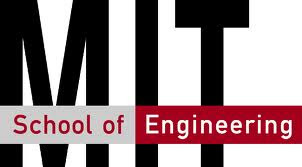 The School of Engineering will offer 3 Master’s scholarship positions for the 2012-2013 academic session. Each will have a value of £3,000 and will be tenable for one academic year. The scholarships will be awarded to international students (non-EU) who are accepted for admission on a full-time basis for an eligible postgraduate Master’s program. A Selection Committee will meet in May 2012 to select the scholarship holders. The winners of the scholarships will be announced in late May 2012. The application dealine for this award is 2 April 2012. Application form : official website. Demikian kami sampaikan tentang School of Engineering International Masters Scholarship semoga informasi tentang School of Engineering International Masters Scholarship ini bermanfaat.